4th Dimension Concepts specializes in exterior restoration and repairs, including reliable services in roofing, siding, windows, gutters, paint and more! All of our services are guaranteed to improve the efficiency and function of your home. We utilize only the best materials and offer unmatched craftsmanship to ensure a quality job every time. We also handle claims to ensure that insurance companies pay for industry standards in restoration/repairs and abide by the policies homeowners paid for.  From claims to production, 4th Dimension Concepts is committed to provide exceptional service. “We care about you more than money. We want to take care of our community and change the way they think about the roofing and construction industries.” - Seth Curry, Owner. If you’re looking for a roofer to repair your home after a storm, it can be hard to know where to start. There are a lot of things to think about, and you have a lot of options. 4th Dimension Concepts is the contractor you can trust to be thorough and guide you through the process. We can give you the confidence you need to trust that your home is safe and will be protected for years to come. 4th Dimension Concepts offers not only roof repairs and replacements, but we take care of all of your exterior needs. We can assist with windows, paint, siding, gutters, greenhouses, and sunrooms. We offer experts in each of these fields with the experience you need to get the best quality of work for your home. We go above and beyond to offer complimentary upgrades to ensure that your home will have products and installation that will not only bring your home back to the condition it was in before the storm, but will upgrade its value and bring you more comfort in your home. low maintenance. If you're looking to transform your home with beauty and function, there isn't a more reliable or dedicated company. By working together, we can achieve any look you want for your Greater Denver Area home. We offer our services in Aurora, Parker, Franktown and nearby. Call us today to schedule a stress-free appointment with one of our expert roofing contractors. We look further than your roof. 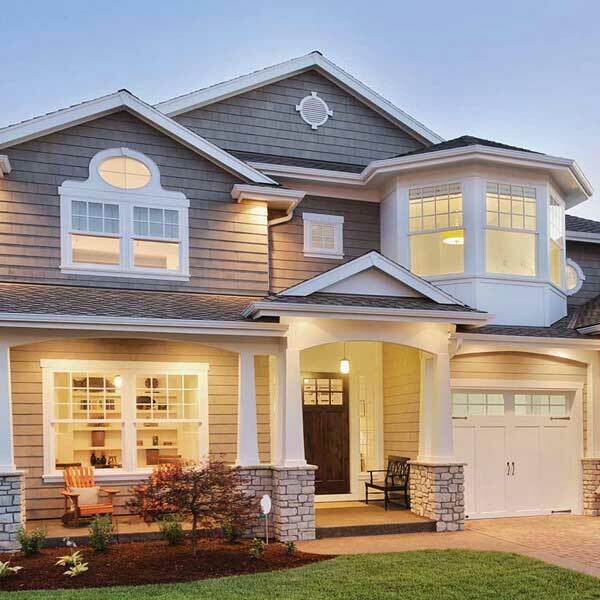 We inspect the full exterior of your home- window frames, fencing, siding, and more. We want to make sure your entire home is protected,restored, and upgraded to keep you happy and safe for years to come. You can trust that when we come out we know how to handle your project- we have the highest installer ratings from manufacturers like GAF, Tamko, Owens Corning, Certainteed, Milgard, and more.